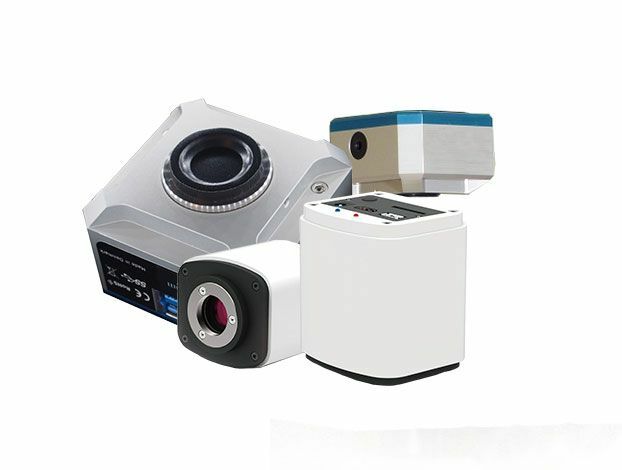 A wide variety of microscope cameras with high resolution and pixels. This high resolution color camera is packed with many innovative features to simplify your work. It is the perfect solution for professionals in need of accurate measurement tool in fields of industry, research, medicine and science. *No PC is needed. The camera will directly output onto monitors or TVs via the HDMI port.